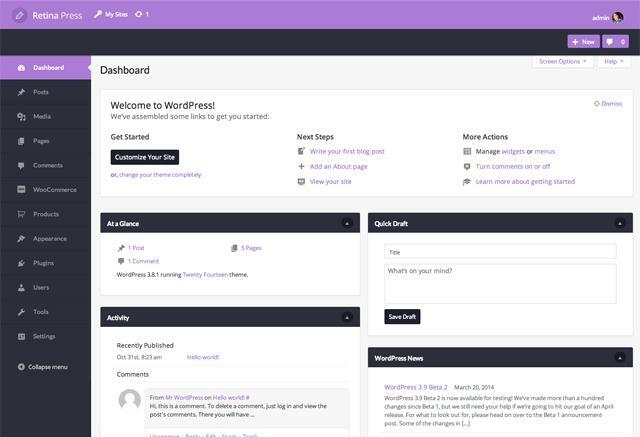 Hello everyone, Today we are going to share a great high-quality 15 WordPress Admin Themes for Dashboard. An easy to install these themes are available as plugins. Finally meet their brand and their customers according to their needs to provide an experience that will make a custom Dashboard is an easy way to offer. 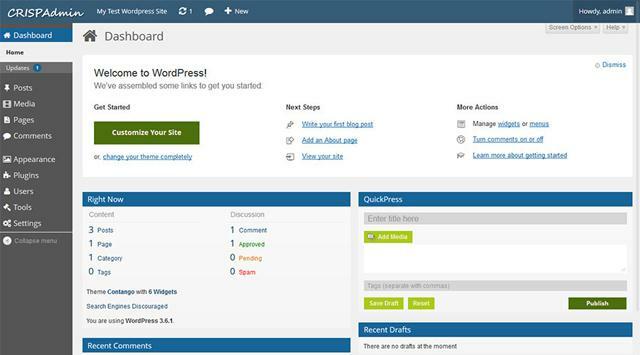 So here is the list of 15 Best WordPress Admin Themes for Dashboard. 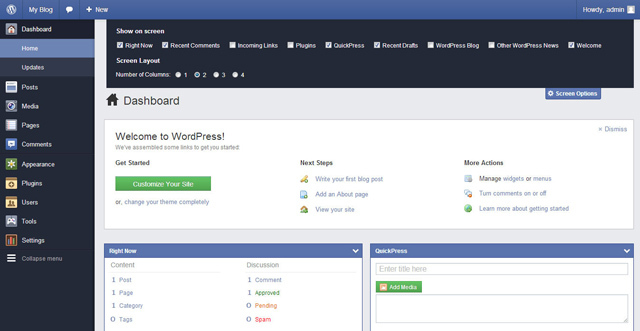 A WordPress plugin to completely change your interface of WordPress admin dashboard is here. 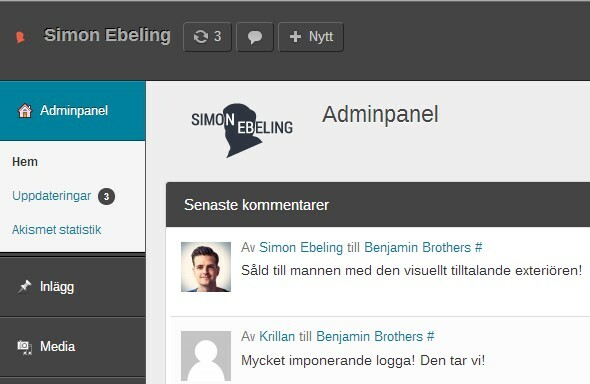 Every ui elements looks great on this admin theme, get it. 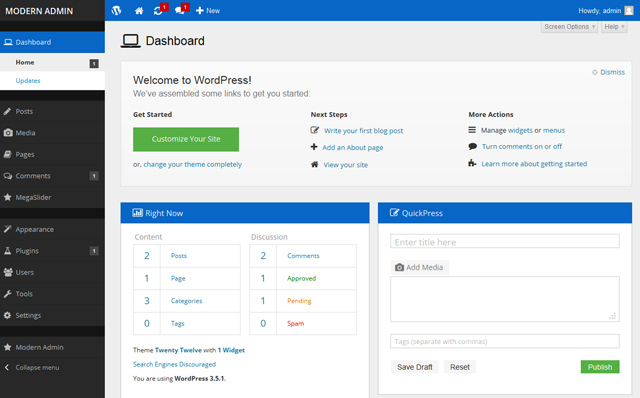 WordPress admin theme is available in 11 colors namely red, green, yellow, blue, lightblue, pink, orange, purple, black, brown and lightgreen. NEW Now with the launch of v2 of our Micropanel there are a lot of changes, but the thing we’ve kept is our main concept – same minimalistic and classy outfit. The coding part is now optimized better looking and removed some of the old options for the new one that are going to replace them. If so, we have the perfect solution for you! 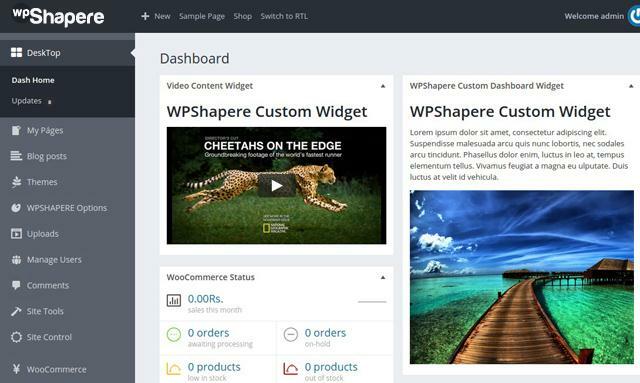 Using our Rebrand WordPress Admin Theme – Modern Flat UI Plugin you can change it in just minutes! 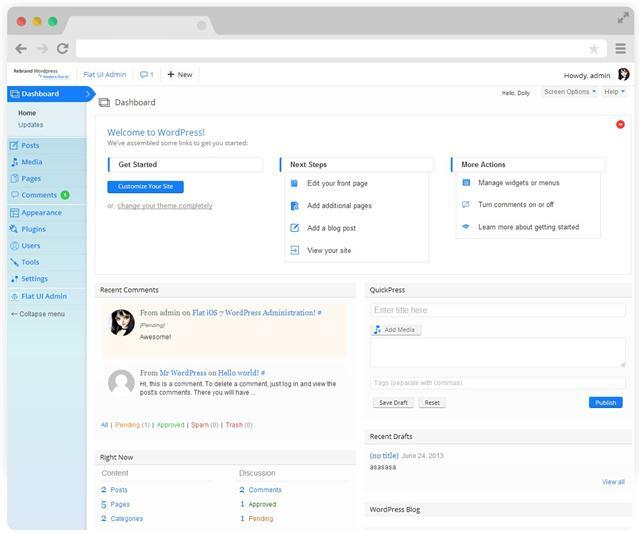 Inspired by the new iOS7 and combined with the Flat UI Design Trend we managed to develop a plugin that will change your WordPress Administration appearance totally! 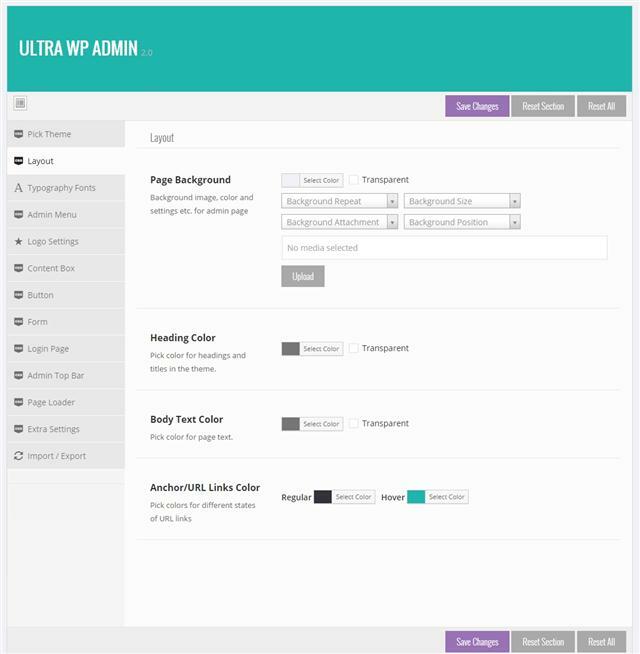 Helios Solutions Custom Admin Theme Style endeavours to transform your working experience into more enjoyable, systemised and beneficial way. 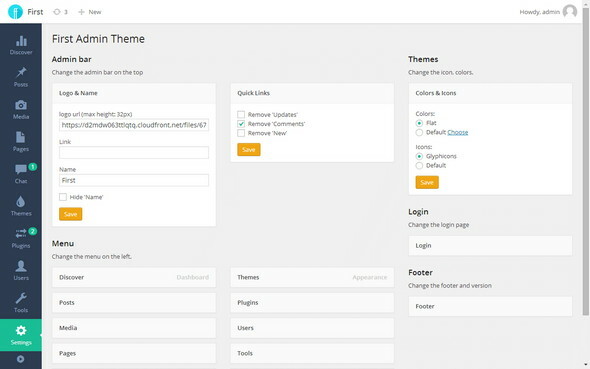 This is the best Admin theme plugin as it can be customized as per the choices of the user. 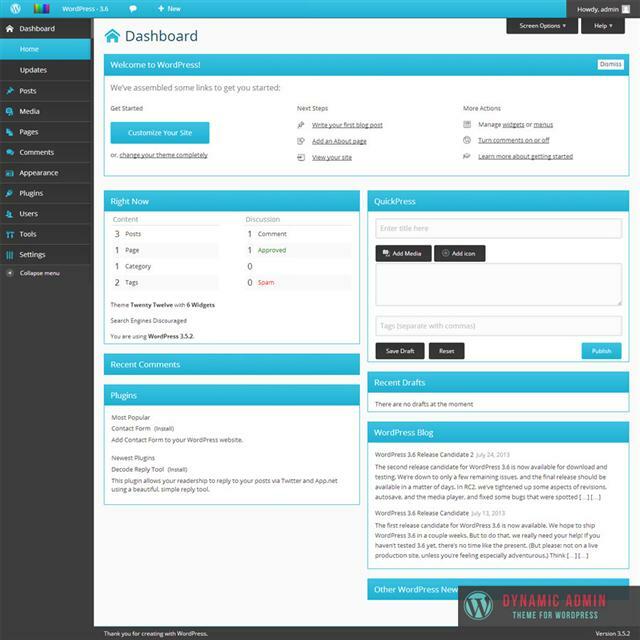 Customize WordPress admin, set your own logo, customize login form, hide admin bar, restrict access to wp-admin for subscribers. The only thing that’s limited are the color palettes inside the theme. There are just a few color palettes available, and they don’t seem to be on everybody’s taste.